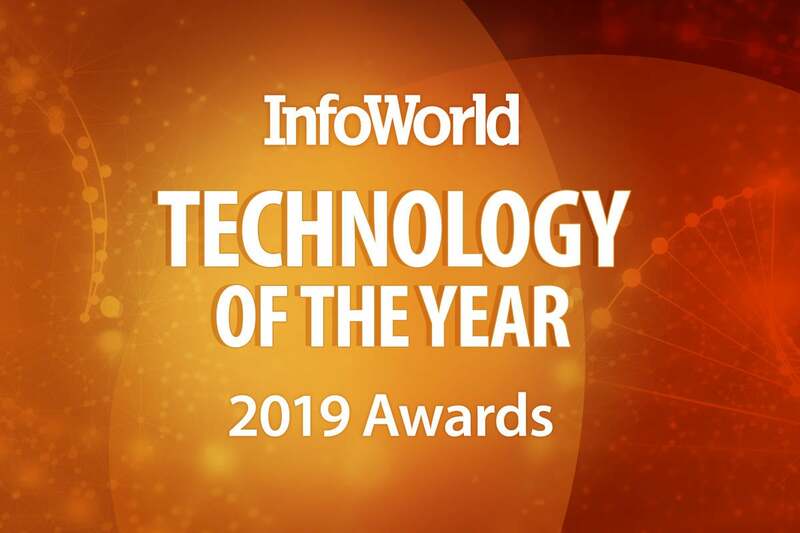 As an InfoWorld Technology of the Year winner, you have the opportunity to purchase a license for the rights to use the Technology of the Year logo. Please contact the YGS Group via phone at (800) 290-5460 x129 or via email at infoworld@theYGSgroup.com. If you are unsure if your usage is within these guidelines, please email Stacey Raap in IDG Communications Marketing. If your company wants to include a quote attributed to an InfoWorld spokesperson, please use the following quote to reinforce InfoWorld Technology of the Year key messages. Modified versions of this quote are subject to approval from InfoWorld. All quotes should be attributed to Doug Dineley, Executive Editor, InfoWorld. About InfoWorld InfoWorld is the leading resource for content and tools on modernizing enterprise IT. Our editors and writers provide first-hand experience from testing, deploying, and managing implementation of emerging enterprise technologies. InfoWorld’s website (InfoWorld.com) and custom solutions provide a deep dive into specific technologies to help IT decision-makers excel in their roles and provide opportunities for IT vendors to reach this audience. InfoWorld is published by IDG Communications, a subsidiary of International Data Group (IDG), the world’s leading media, events, and research company. Company information is available at www.idg.com. About IDG Communications IDG Communications, an International Data Group (IDG) company, brings together the leading editorial brands (CIO, Computerworld, CSO, InfoWorld, JavaWorld, and Network World) to serve the information needs of our technology and security-focused audiences. As the premier high-tech B2B media company, we leverage the strengths of our premium owned and operated brands, while simultaneously harnessing their collective reach and audience affinity. We provide market leadership and converged marketing solutions for our customers to engage IT and security decision-makers across our portfolio of award-winning websites, events, magazines, products, and services. Company information is available at www.idg.com.